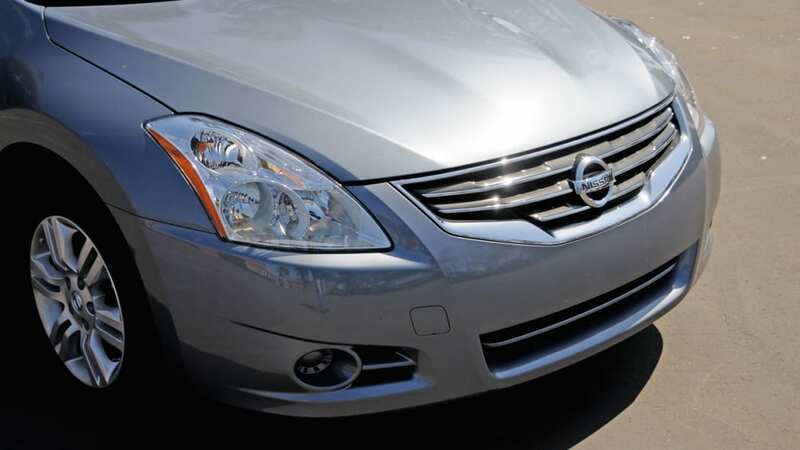 As the company's number-one global volume vehicle, the Altima is instrumental in keeping the lights on at Nissan HQ. 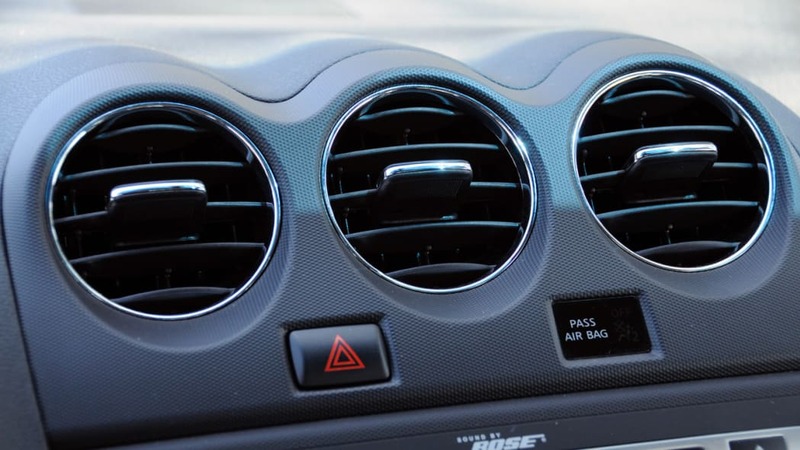 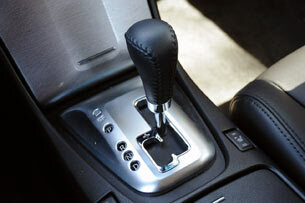 Now in its fourth-generation (last redesigned for the 2007 model year), the made-in-the-USA model is sold in both sedan and coupe variants with a choice of two gasoline engines or one hybrid powerplant. 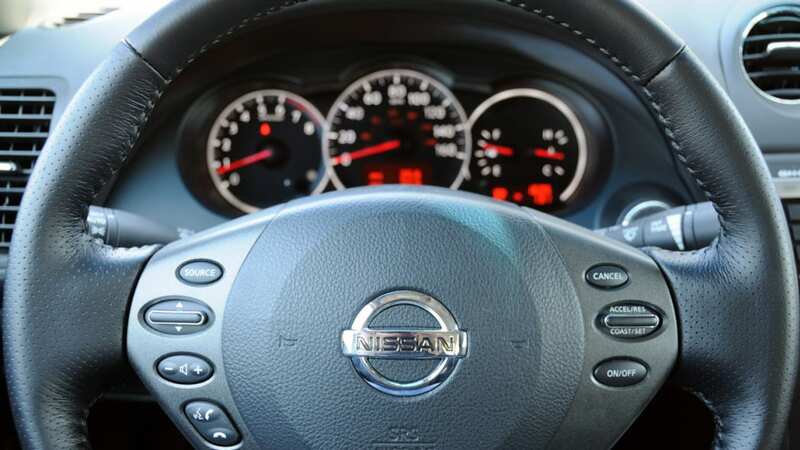 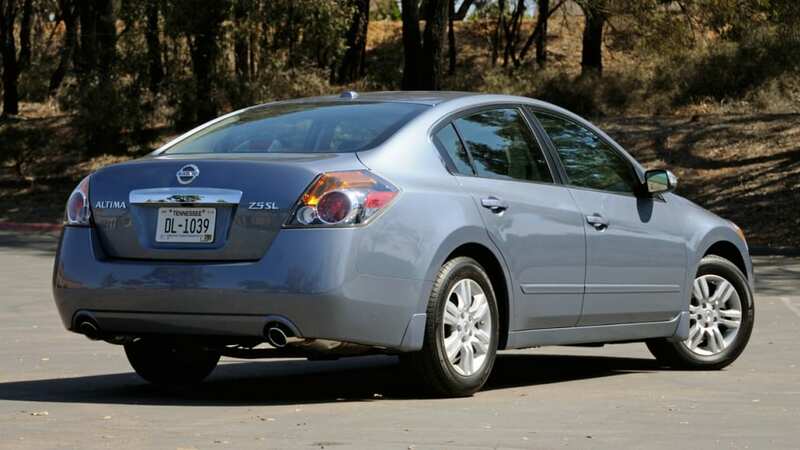 Nissan offers four sedans for the 2010 model year, with the Altima slotting in directly under the flagship Maxima in the lineup (with both sharing Nissan's D-platform architecture). 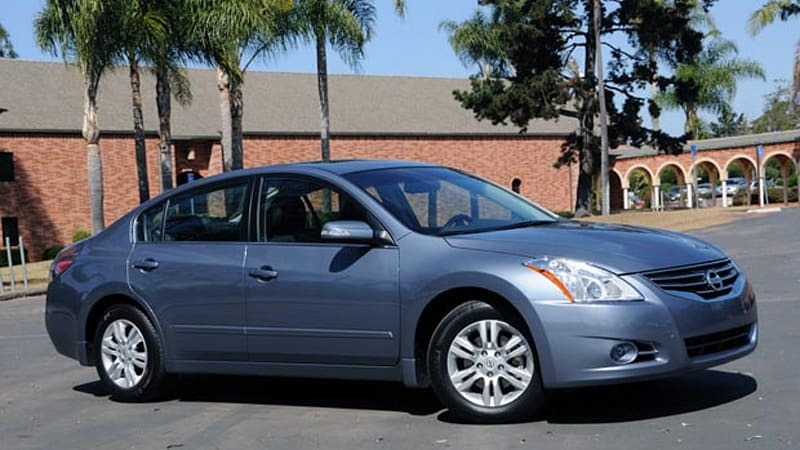 After spending time with the 2010 Nissan Altima, we understand why it's the brand's best selling model and while it's not a tire shredding sport sedan, this competent family hauler deserves all the kudos and sales volume it's earned. 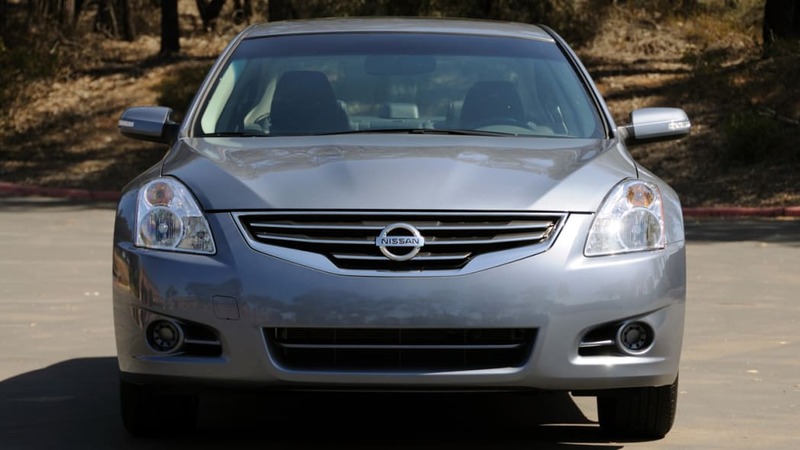 Photos copyright ©2009 Michael Harley / Weblogs, Inc.
Fresh features become dated in a few years in this fast-paced segment, so Nissan has treated its Altima models to a Hollywood facelift and spa treatment for the 2010 model year. 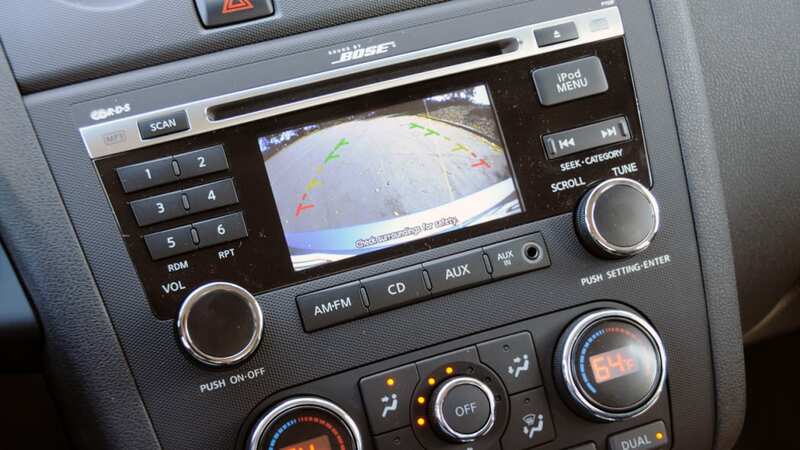 Benefitting from the attention, the hood, front grille, front bumper and rear license plate areas of the sedans now feature revised character, with new 16- and 17-inch wheel designs completing the transformation. 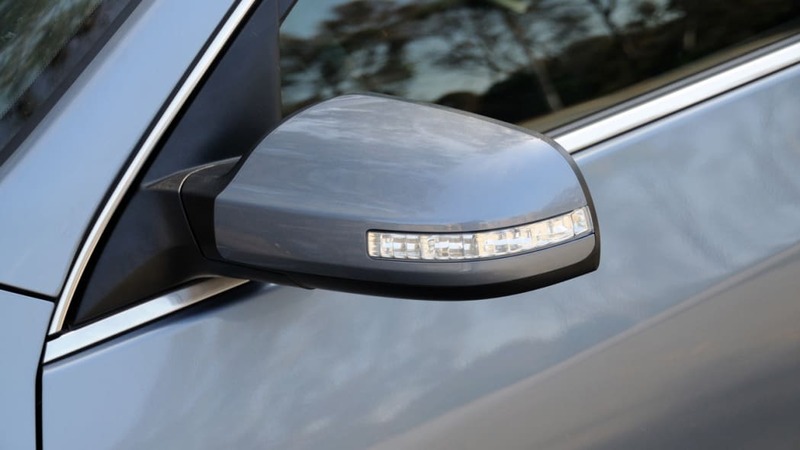 The coupe receives the same updates, but offers standard 17-inch alloy wheels, new projector-beam headlamps and side view mirrors with integrated turn signals (on some models). 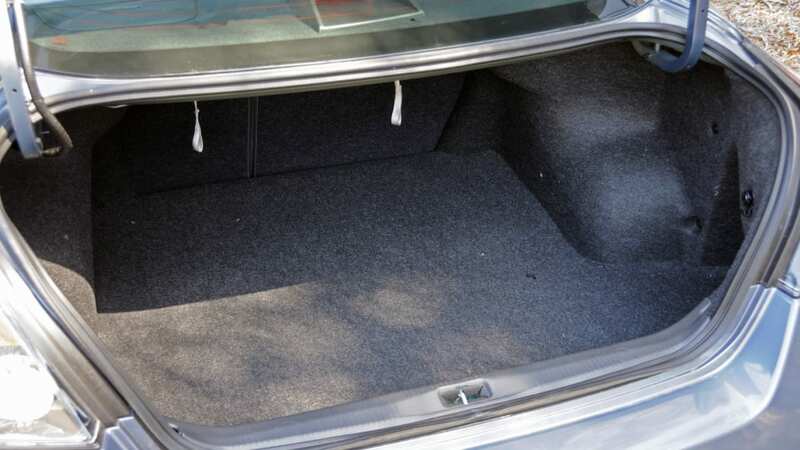 The sedan is offered with two new colors (Ocean Gray and Burgundy... err Tuscan Sun), while the coupe receives three (Crimson Black, Navy Blue, and Ocean Gray). 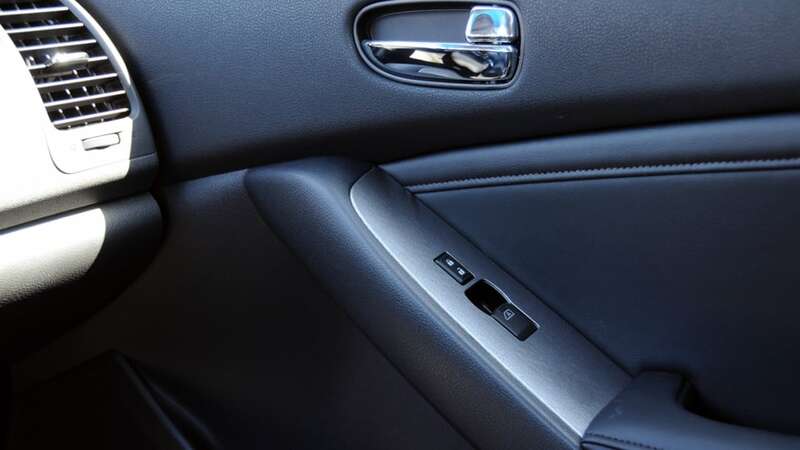 Within the cabin, the new duds include revised interior fabrics and finishes. 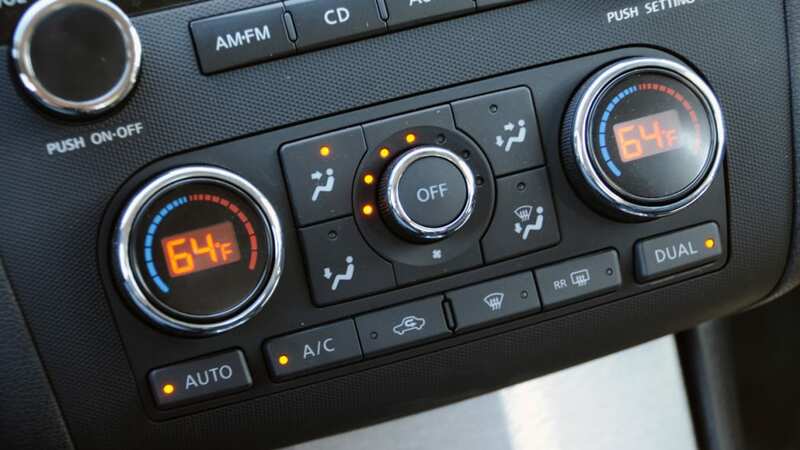 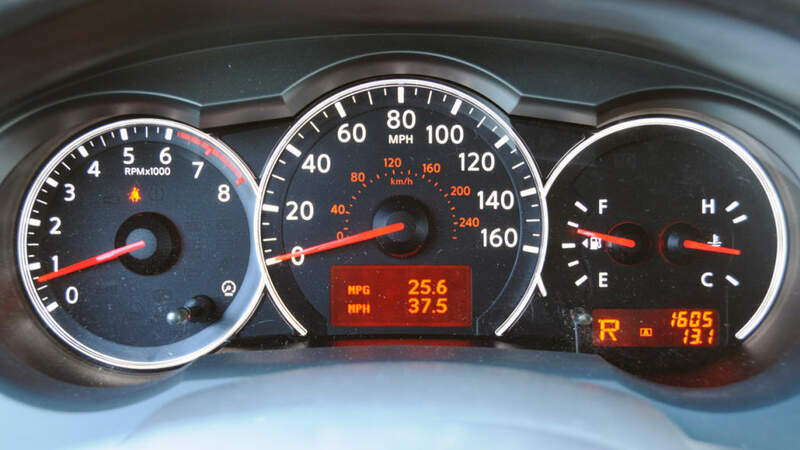 Gauge illumination has switched from orange to white for a new look, and the optional next-generation navigation system has been fitted with a larger 6.5-inch monitor offering Zagat ratings, XM NavWeather, and Bluetooth streaming audio. 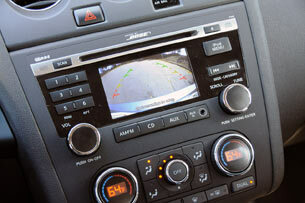 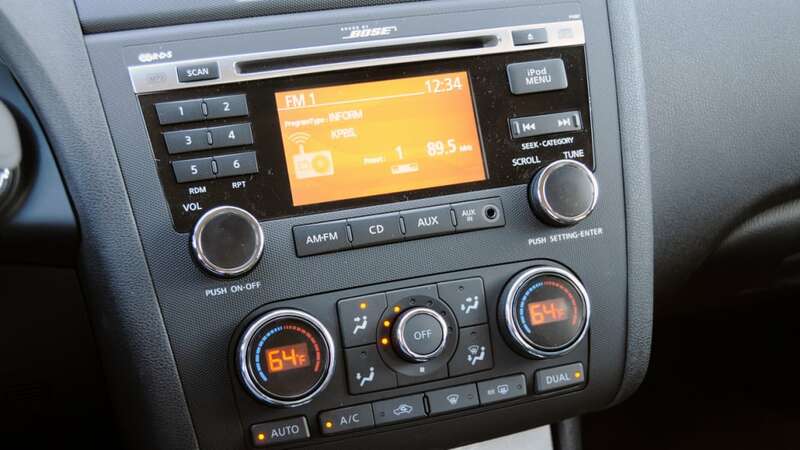 The premium audio package includes a 4.3-inch color display, USB and iPod connectivity, Bluetooth hands-free phone system, MP3/WMA CD-ROM playback, XM Satellite Radio, and RearView monitor (which operates quite well through the smaller color display). 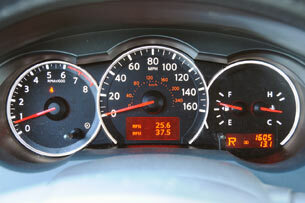 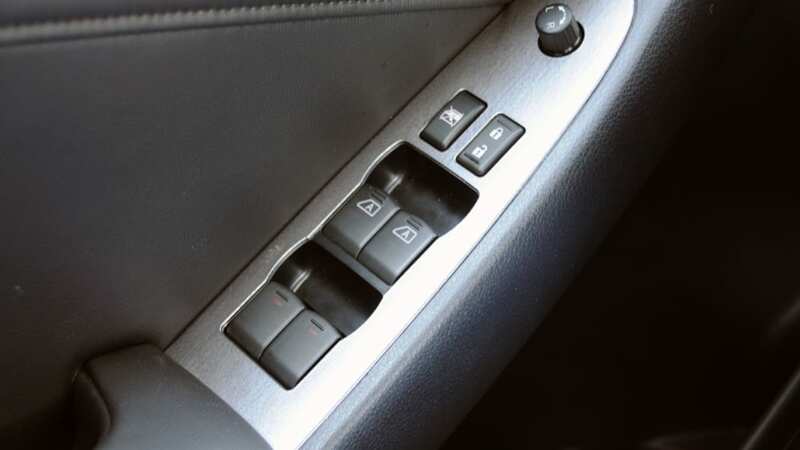 All models gain standard Vehicle Dynamic Control (VDC). 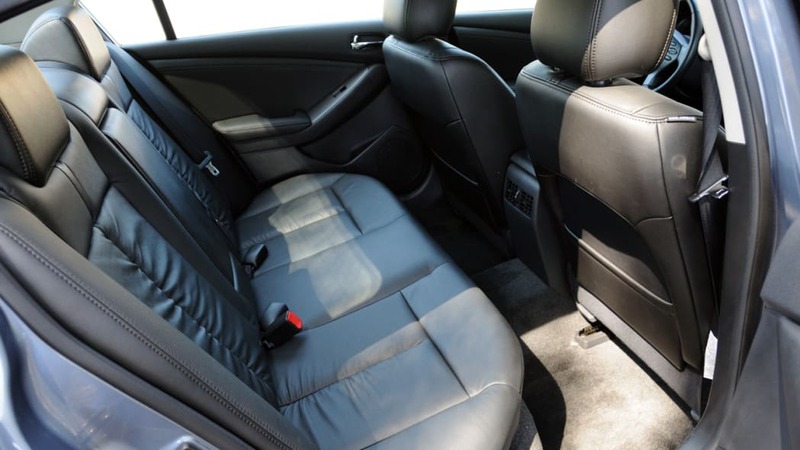 For a bit more flair, the Altima Coupe is now offered with red leather-appointed seating – much better in person than it sounds. 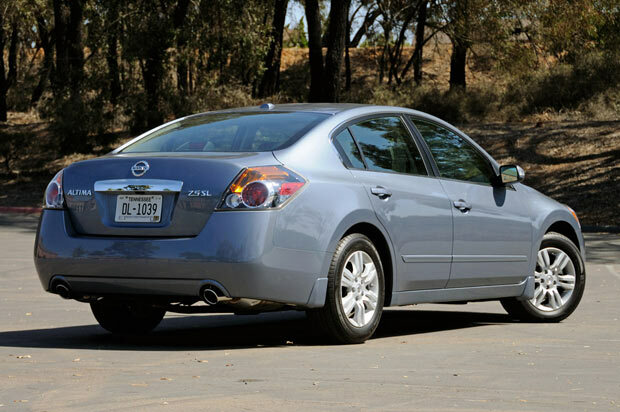 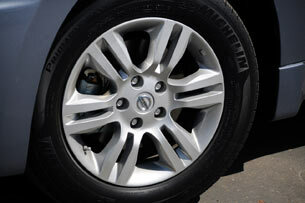 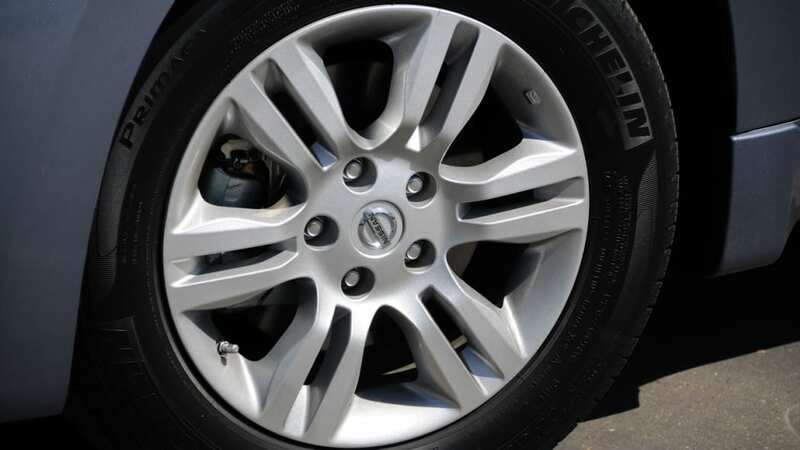 Nissan left the Altima's mechanicals untouched -- smartly so. 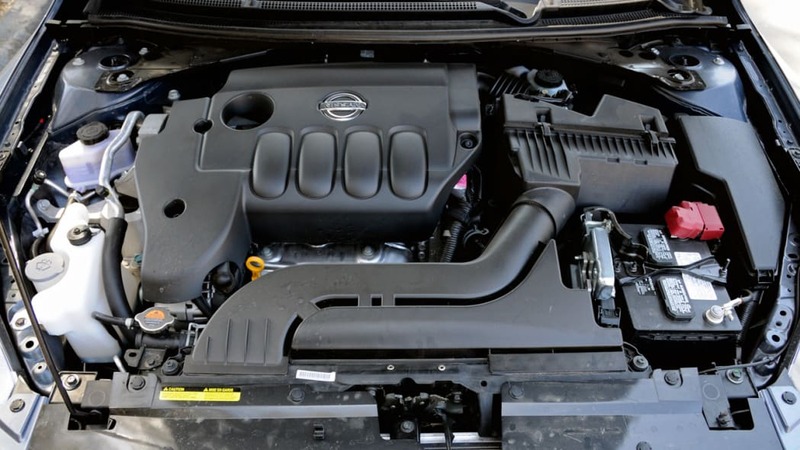 The standard powerplant on base and S models is a 175 horsepower, 2.5-liter inline-four. 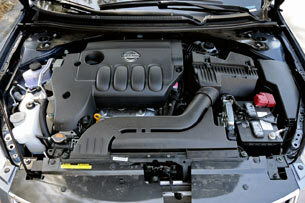 The 270 horsepower, 3.5-liter V6 is reserved for the newly-designated top-of-the-line SR models (replacing the SE models for 2010). 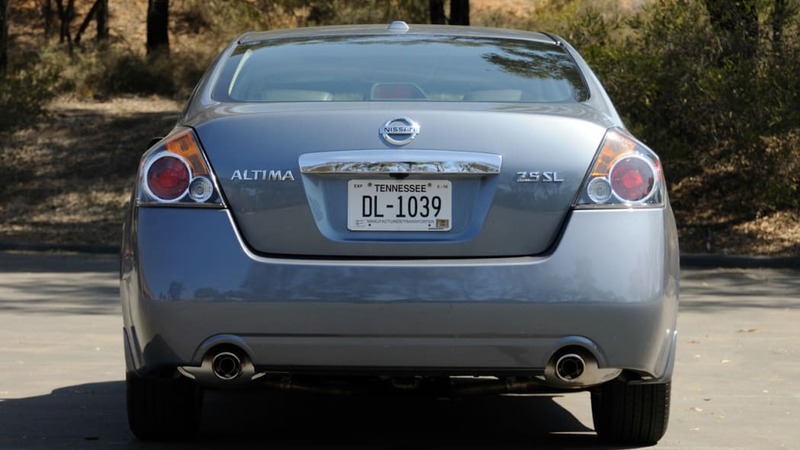 The Altima Hybrid sedan model utilizes a 2.5-liter inline-four mated to a 40-hp electric motor sending power through a CVT transmission. 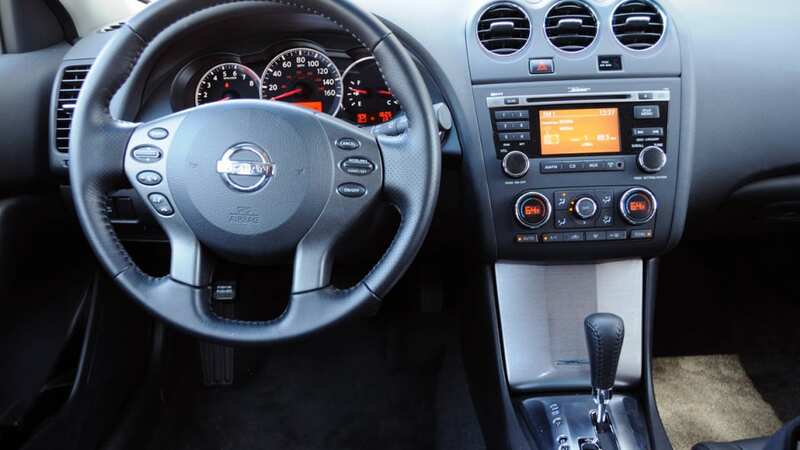 Nissan's Xtronic CVT (continuously variable transmission) is the only transmission fitted to the sedans, but the Coupe is offered with a six-speed manual with either gas engine choice. 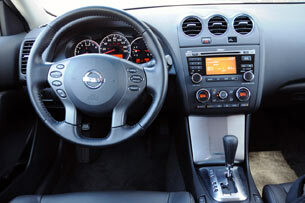 We took a quick spin in 2010 Altima 2.5 S with the SL option package (leather, premium audio, heated seats, etc.). As expected, it drives identical to the 2009 model -- meaning the sedan is comfortable and confident around town, and relaxed on the highway. 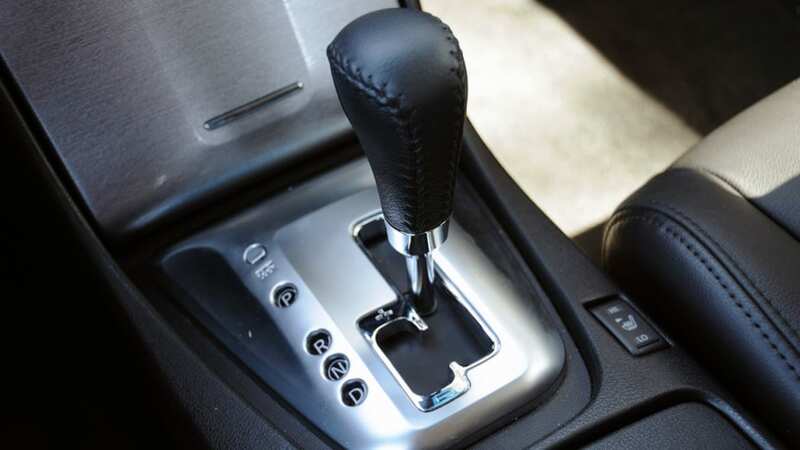 The CVT mannerisms are noticeable at first, especially to someone coming from a traditional stepped-gear automatic, but it's a good match for the four-cylinder powerplant, doing a great of job squeezing all the power out. 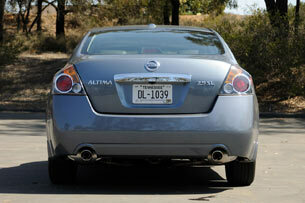 The 2.5-liter is more than adequate for the Altima, and the reward is highway fuel economy topping 30 MPG. 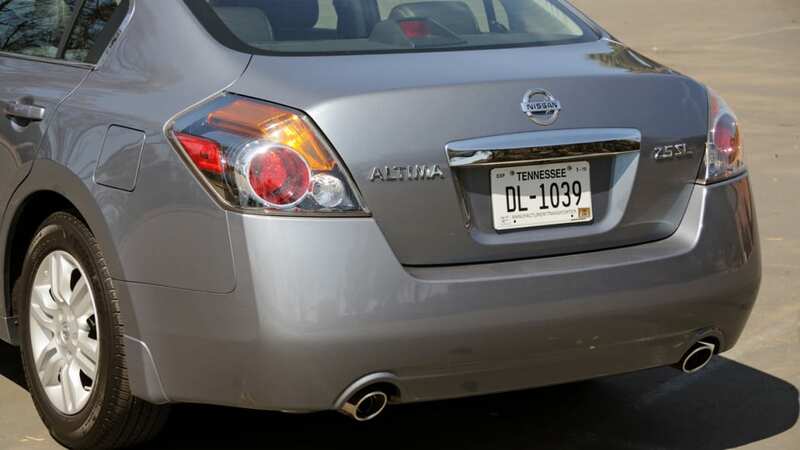 With more than 60 percent of the curb weight over the front wheels, and a suspension tuned for comfort, the front-wheel drive Altima four-door will never be confused with a performance sedan _ but that was never its mission. 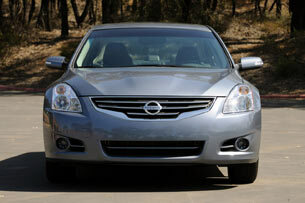 The Nissan Altima sedan, coupe, and hybrid are sold amidst a segment chock full of other choices. 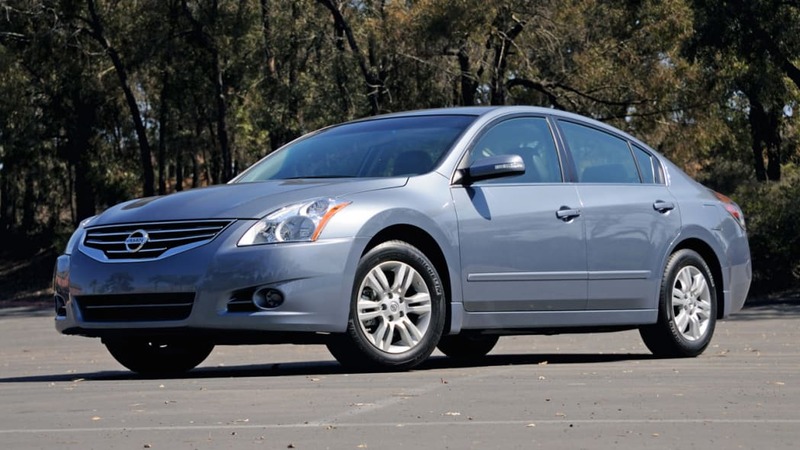 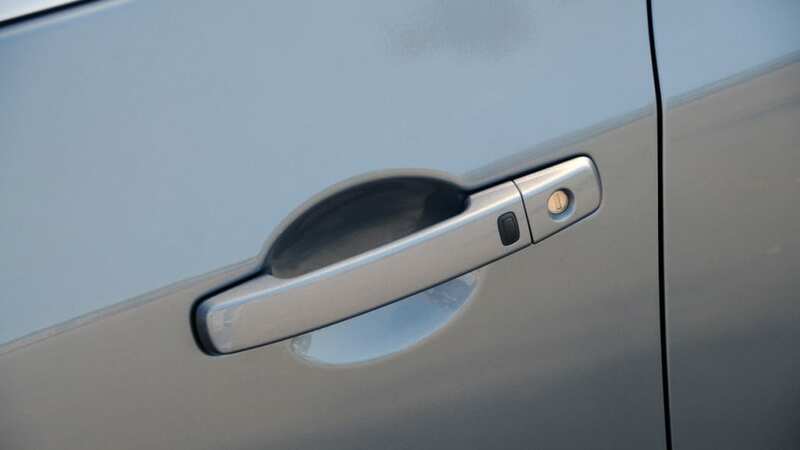 The updates for 2010, from cosmetic makeover to new electronic sophistication, are all strong maneuvers to allure consumers who are cross shopping the Altima against the Honda Accord, Toyota Camry, Mazda6, Volkswagen Passat, Chevy Malibu, and Hyundai Sonata. 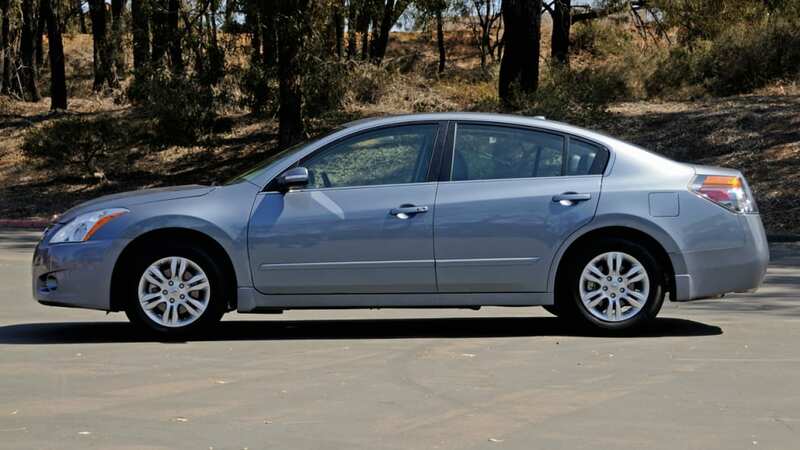 Sure, that's a lot of players, but as the economy has made this "reasonably-priced sedan segment" even more enticing to families on a budget, the Altima has the goods and they're hitting dealers now.